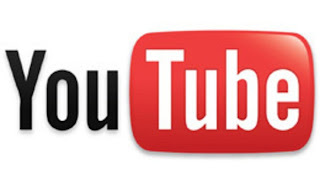 AccuraCast SearchStarz Blog: YouTube or TV? YouTube wins! YouTube or TV? YouTube wins! says that the battle for supremacy is over and that its future is now. Schmidt believes the future is bright as he expects YouTube to reach 6 or 7 billion viewers worldwide. Soundslice: The Future of Guitar Tablature? A doodle to honour labour day.